A quick search of the internet will come up with several horror stories in which charter bus passengers had to deal with shady companies and drivers of dubious criminal backgrounds. Some of these are humorous, but many of them are downright scary.Don’t end up being another unhappy customer with a charter bus company horror story. One of the best ways to ensure that you have a safe charter bus trip is by doing a little bit of detective work. Although most charter bus services are perfectly respectable, there are always a few bad apples in the bunch. Before handing any money over make sure to check the charter bus company?s background to ensure that they are a legit company. It?s important t make sure that you won?t get scammed. What type of equipment can we expect? This tip goes hand in hand with number one. Many charter fleets will advertise modern buses that are stocked with all sort of premium features, but once your bus arrives in person it looks, feels and smells like it is from the last century. To avoid being a victim of the old bait and switch call the company to ask to see their fleet in person. Most respectable charter bus services will have no problem meeting with you in person. There is a lot of information that you can collect will on site that you couldn?t gather while browsing a webpage. Even if the buses are as advertised make sure to check the equipment for safety. Check the buses for upkeep and cleanliness. You wouldn?t want your trip to be an uncomfortable and smelly one. Much like renting a limousine there is a bit of rock star mentality that comes into play when renting a charter bus. Keep in mind though that partying in luxury like Keith Moon or Mick Jagger can end up costing you a pretty penny. 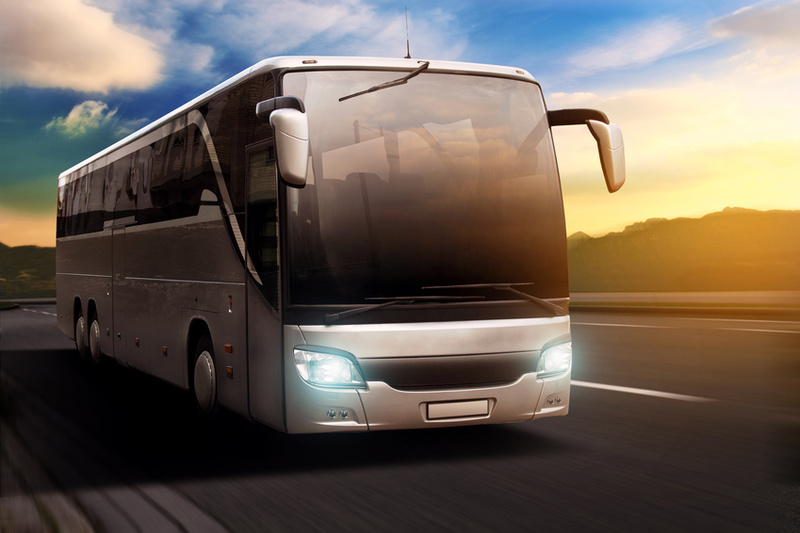 Many charter bus services have several lavish amenities for offer in their coaches. While these amenities might seem like a nice addition to your trip it is important to note that sometimes they can come with extra costs. For example, if your coach has a stocked refrigerator, many times you will incur additional charges just by using anything inside of it, much like a hotel minibar. The same can also apply for the use of coolers as well. It is important to make sure that the charter bus company knows exactly what you want for your charter bus service. This way you won?t end up being surprised by additional charges. With the sheer number of charter bus companies out there it can feel like a gamble when selecting one for your trip. The best tool that you have in finding the right charter bus company for you is to plan ahead early and just use plain common sense. In this internet age research has become much easier. There are so many consumer resources that can help you in your search; use it to your advantage to plan an amazing trip.